Traulsen Appliances is celebrating 75 years of excellent craftsmanship, performance and trustworthy service. 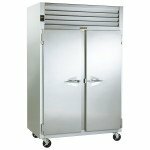 Having won “Best in Class” 12 times since 2001, whether it’s a blast chiller, hot-food holding cabinet, prep table or refrigerator/freezer. 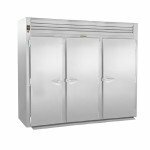 Traulsen refrigerators and freezers are durable and built to last many years. Their sleek, functional designs fit into any commercial kitchen concept, are easy to keep clean and organized. Relocating equipment or simply moving it around to clean behind it or down the sides is easily accomplished with the heavy-duty casters included on each appliance. It does not get any better than this! When Chef Gordon Ramsey endorses Traulsen products in his kitchen makeovers, you know you are getting the best in the class! The name Traulsen is recognized worldwide for its high-quality commercial and institutional grade equipment. As an industry leader designing energy-efficient commercial refrigeration, Traulsen has been an Energy Star Partner since 2008 and recently won the prestigious Partner of the Year Award for Sustained Excellence. This not only signifies energy efficiency, but is testimony to Traulsen’s commitment to saving you money AND saving the environment. Traulsen takes pride in manufacturing refrigerators that earn the Energy Star label. Traulsen is constantly seeking to improve the energy-efficiency level of its products in order to meet the most stringent codes and regulations. One of the biggest benefits to any commercial food establishment with Traulsen equipment is the advanced temperature control system – this system not only saves you energy costs, but, will help reduce waste and increase your yields. With Traulsen, you never have to worry about food freshness, taste or safety. Once set, these units will maintain the temperatures, hot or cold, until you change them. In addition to the Energy Star rating, each Traulsen appliance now comes with a 3 year Parts & Labor Warranty, extending the warranty on the compressor to 5 years! 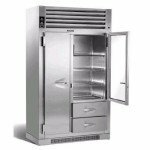 Traulsen appreciates the fact that when dealing with refrigeration and freezers, time is of the essence if repairs are necessary. Thousands of dollars in food costs are at stake when refrigeration goes down. Our expert refrigeration repair technicians at LAFixit understand the impact of long-term outages or down time. Our factory-trained technicians will schedule same day service (whenever possible) and get your equipment in top working condition in the timeliest manner. Although we make every effort to keep the best stock of parts on hand for repairs, occasionally parts may have to be or ordered. LAFixit maintains a wide network of suppliers and distributors, ensuring that the part will be received promptly and they are able to complete the repair expeditiously. Condensing unit fails to start. Perhaps a large quantity of very cold or frozen food has recently been added. 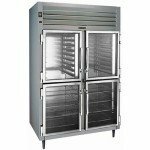 Allow adequate time for the cabinet to recover its normal operating temperature. The professionals at LAFixit are standing by, ready to assist you if you are unsure on how to proceed. 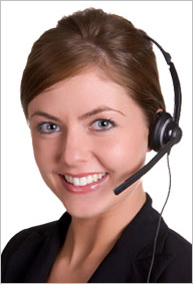 Call LA Fixit Customer Care at 877-523-4923 if you need assistance or problems persist and talk to one of our experts. Let the professionals take care of your Traulsen while you take care of business. Paul from the LA fixit did a great job fixing my AC, fixed thermostat and recharged freon ( hope that’s a right term), so my AC is cooling fine now. I asked for an early appointment and the most great thing that the Paul show up on time, so I was able to get to work on time as well. 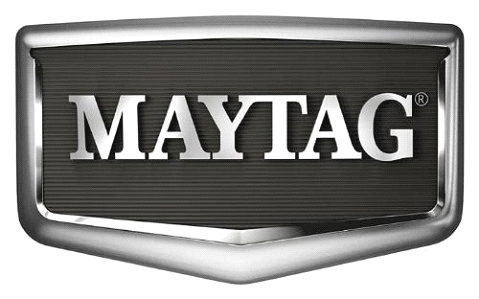 I recommend this company.